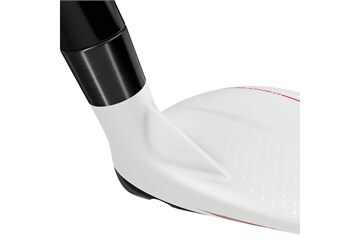 The AeroBurner fairway features an advanced aerodynamic shape designed with a shallow face, raised center crown and new hosel fin to deliver maximum distance. Its new and improved Speed Pocket increases the size of the sweet spot and reduces spin. I love this club, it's helped fill a gap in my kit and was in impeccable condition. Quick delivery to france as well! 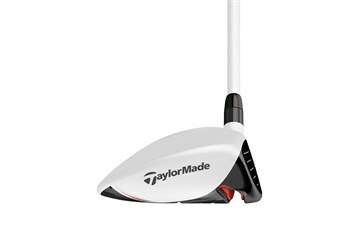 This club was recommended by my local club Pro and has proved to be an excellent choice. 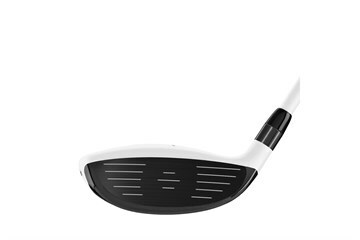 Club is easy to hit, good high shot a lengthy distance. 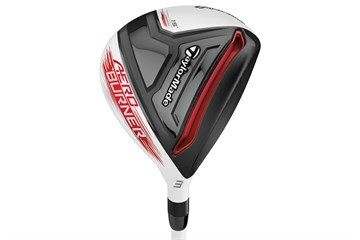 Struggle to hit my 3 wood off the fairway , hence this purchase. Had to reply the Jumbo grip with a regular size. Do not think the advert stated the club had a jumbo grip. By my own mistake I ordered a stiff rather than a regular shaft. Had a go on the range but blocked right and sliced most. When I got it right the ball flew carrying more than my driver at times. Golfbidder offered me a return as it was an honest mistake. Will be ordering a regular shafted version.